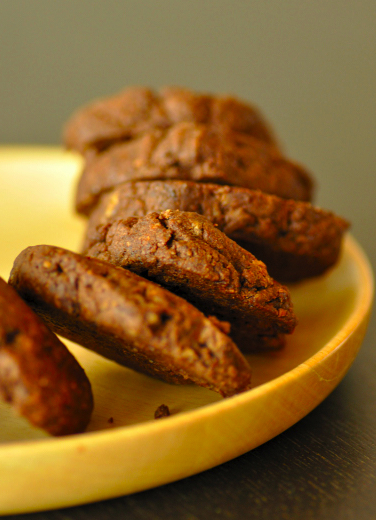 I am posting these ‘nutella’ inspired cookies hoping that you will be inspired as well. 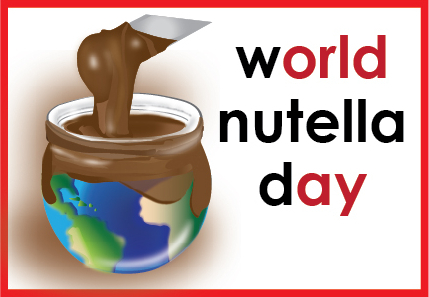 Saturday is World Nutella day – fun, isn’t it? Last year I tried making my own Nutella version, because actually, of all things, I’m not really a Nutella person, though I definitely am a chocolate-and-hazelnut person. Tthat his year, you’ll see it on Saturday, but let me say that I am quite pleased with the results I am currently munching, together with these cookies.